Much of professional bass fishing has changed in 2019. 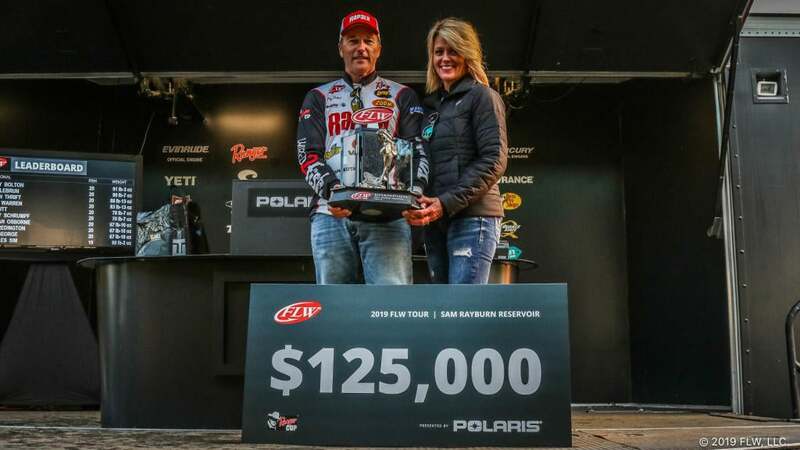 FLW had their first FLW Tour event of the year on Sam Rayburn where Terry Bolton won his first Tour title in convincing fashion. 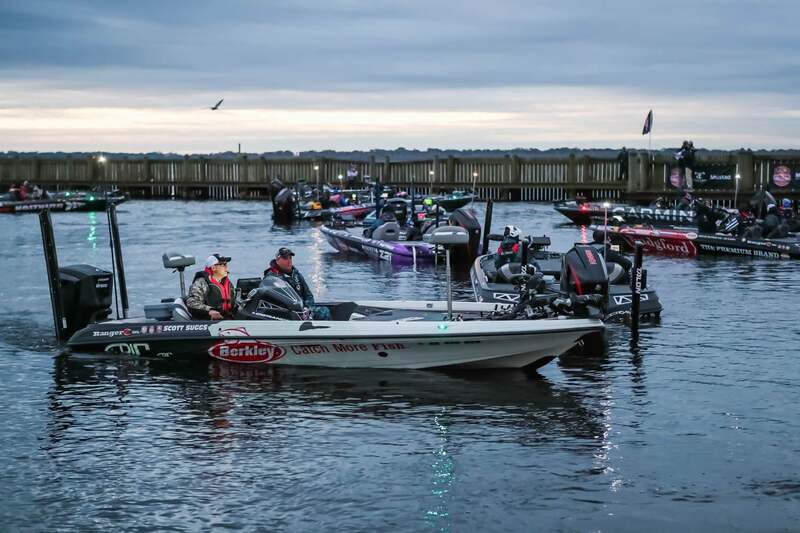 MLF is hosting their inaugural Bass Pro Tour tournament this week on Lake Toho and then next week the FLW Tour will be on the same fishery to see what they can do. While BASS will be hosting its first Elite Series of the year down on the St. Johns River simultaneously as the FLW Tour. The professional bass fishing tournaments seem more congested on the calendar now and tournament professional fields feel a little discombobulated as guys that have been on one tour or another have moved to somewhere else. Then bring in a crop of new talented anglers who found new opportunities with the introduction of a third tour and anglers moving around the sport to fish new trails. BassRankings.com released an informational sheet in a recent article that outlines the experience levels now on the three professional bass fishing tours. They have had to adjust their independent ranking algorithms to accommodate not only three different professional fishing tours but an influx of new anglers and a radically different format in Major League Fishing's Bass Pro Tour. The article had me asking a lot of questions. How do you effectively compare guys fishing a six-day event to anglers fishing a four-day event? How do you weight the rankings according to strength of field with many unknowns and format changes? Is one field weighted heavier based on experience than another when the experience of that field came from the other tour’s events? It’s interesting to consider there are now more than 300-plus professional anglers competing on three tours and ranking them will be fairly complex. I won't get into to speculating on how their algorithms effectively accomplish all that, but I did find their infographic comparisons pretty interesting. From the BassRankings.com graphic, you quickly see that average angler experience is pretty even at BASS and FLW and quite a bit longer at MLF. 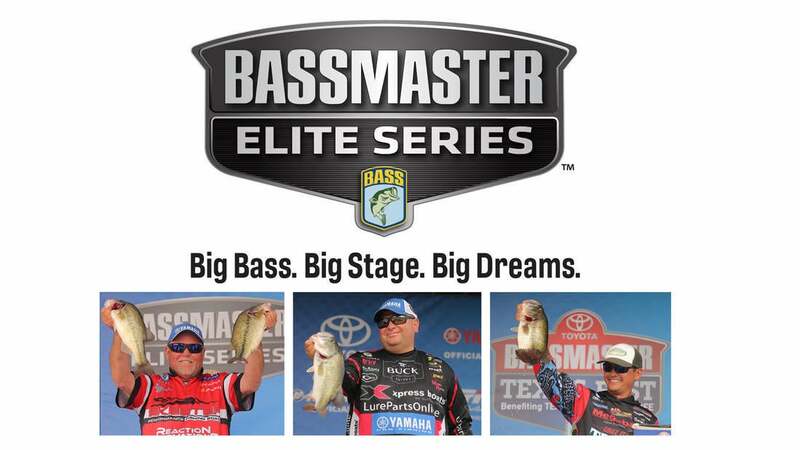 A quarter of the FLW Tour and BASS Elite Series fields have fished less than two years. However, all of the MLF field's experience came at BASS and FLW. So I'm curious how that experience could be weighted heavier when none of the field's experience really applies to the new format of the Bass Pro Tour. In that, all of the years they have fished the other tours, they have focused on catching the five biggest bass they can. Where now, catching a lot of small fish makes you equally competitive on the Bass Pro Tour. The numbers are interesting at least to understand the make up of the three fields. I think, however, that the angler rankings should be based on how they fished on their tours the last couple of years. MLF is getting up to speed on live coverage, something they've not had as much experience doing as FLW and BASS. I thought FLW did an amazing job with their live coverage at Sam Rayburn, but the coverage was spotty at times because cell service is spotty on many of these larger reservoirs. MLF has had to deal with the same spotty coverage for their first event, and I've seen BASS fight with it in the past. Cell coverage and technical difficulties are the nature of the beast for all parties streaming video content on large open fisheries. MLF seems to be adapting based on feedback from viewers on the fly and that's good to see. For the most part, fans appear to be "all-in" on live coverage, because the closer we get to live bass fishing on our devices every day, the happier fans of competitive bass fishing will be. So regardless of whether fans like a format, who is covering it or what is being covered, the fact is we are light years from where we were 10 years ago on bass fishing tournament coverage. One can almost argue we're closing in on bass fishing becoming a spectator sport. How Will the Anglers Be Compared? I think most bass anglers are happy with the fact that there is so much coverage now. 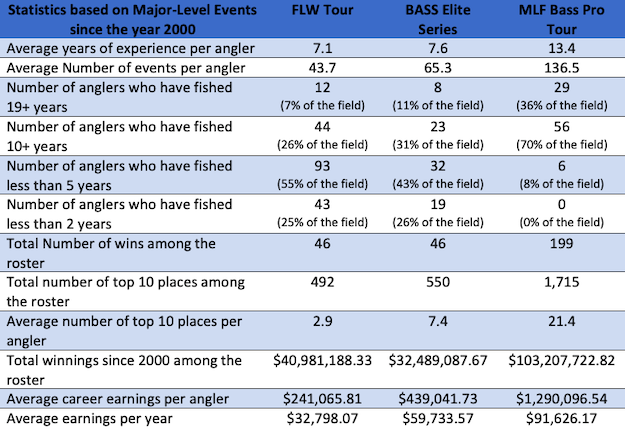 But still it's only natural to want to compare the anglers from one tour to another, and that became more difficult in 2019 than in years past. It will be nice if we can figure out an even comparison model across these three tours. I'm hopeful BassRankings.com will get this right. Even still, many of us are not sure how you compare winning one event against another; or catching a big weight to catching a large number of bass. Or the fish catches from one event on a lake to another tour's event on the same lake. Natural comparisons that are not so easily made anymore. Will fans try to cross-compare on varied formats? For example, Terry Bolton documented that he caught more than 80 bass the first day on Sam Rayburn, and that he for sure had more than 200 pounds of bass that first day. That would be an amazing feat in the MLF format. But on day one, he weighed in five bass that went 20 pounds, 11 ounces on the FLW Tour. It wasn't even his best day of that event, which came the following day when he caught 40 or 50 bass but his best five weighed 33 pounds, 9 ounces. That might be the best catch of the season, at least on the FLW Tour and maybe better than any on the Elite Series tour. Then Marty Robinson caught 56 pounds on the second day of the BPT on Lake Toho. That's a big catch, but it's also 34 bass. Then you look down the standings of that event on day one, Randall Tharp was in 7th place with 9 bass weighing 28-11. However his average weight was 3 pounds, 3 ounces and he had a big fish of 6 pounds, 4 ounces. So it appears by other tour formats, he had the best day at around 19 pounds. There is no doubt that whoever wins the Bass Pro Tour this week will likely have more than 100 pounds. But there's going to be a lot more bass than 20 in that count considering Randy Howell and Marty Robinson caught way more than 20 a piece on their first day. The sport got an injection with the expansion of professional fishing tours. The FLW Tour has new faces and we got to see seasoned veterans like Jim Tutt and Terry Bolton battle it out with young hammers like Nick LeBrun and Chad Warren in the first event. I suspect we're going to see the same thing at the BASS Elite Series event on the St. Johns River. I'll miss that about the MLF in these first few years. But they are trying new things in the sport and older pros moving to that circuit opened the doors for a lot of new anglers. We have a lot of friends on all three tours, so we sincerely want all of the tours to be successful for the good of all of bass fishing. So for now, I'm tuning in to it all and enjoying the expanded angler line-ups, coverage, format experiments and fish catches on my devices. Options are a good thing. If you don't like one, you've got others. But there is a lot more fishing available to us now and experimentation and competition breeds improvement. I think that's something we can all say, comparatively speaking, is better for all of bass fishing fans. Opinion: Why Aren't the Elites Using Nets?